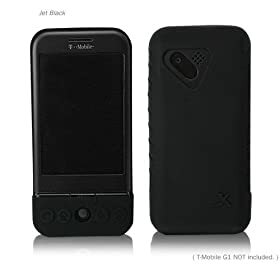 Nice price for this T-Mobile G1 Accessory. 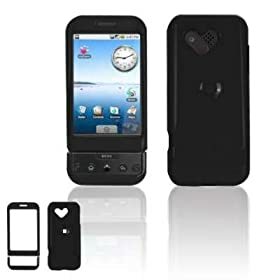 This case is being sold at Amazon for $1,97, no way to go wrong with this price. The case seems to be pretty solid and it doesn’t interfere with the G1 design. Nice one! 12 bucks. Check details at Amazon. The T-Mobile G1 does have a jack that allows you to plug your favorite headphone set directly on the phone. 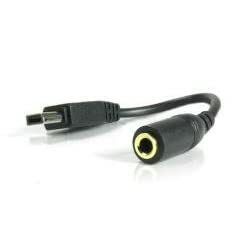 I’m using this adaptor on mine in order to use my cool sony headphones. It costs only 5 bucks on Amazon. This is the Invisible Skin for the T-Mobile G1. The same brand that developed the famous non-bulky skin for iPhone has now created the same high quality product to the G1. This skin will surely protect your G1 from scratches on its body and screen. This thin g1 skin improves the grip you have on the G1, and decreases your chances of dropping your cool phone 😉 . As the name says, this skin is almost invisible, adding just brightness/light reflection to your G1 phone. These are the most colorful G1 Cases that I’ve ever seen! The G1 is meant to be fun! The colors include Neon Green, Dark Blue, Red, Magenta, and Pink! I’ll be posting more G1 Accessories this week. A solid case for the T-Mobile G1! 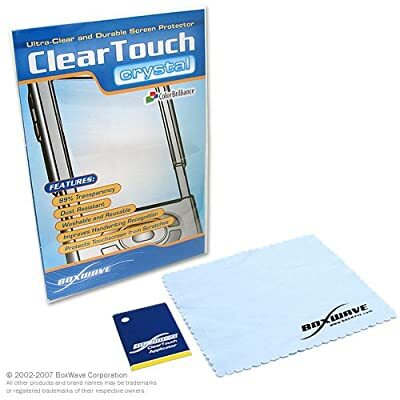 It looks like the classic iPhone case, giving the G1 a good scratch protection. The G1 Accessory is sold by Amazon for 10 bucks. Sounds like a smart buy to me. If you have multimedia habits you know that the G1 runs out of juice really quickly. 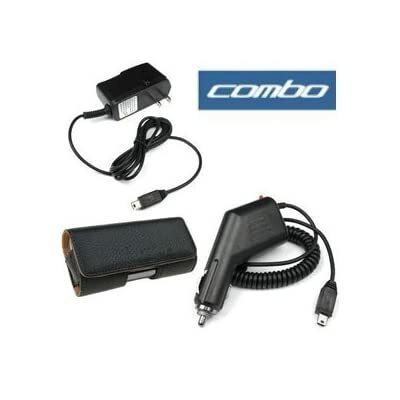 Amazon is offering this combo that has a T-Mobile G1 Case + Charger + car charger, for 14 bucks. I’ll give it a try. If it’s not good enough I’ll just return it ’cause it’s Amazon! T-Mobile G1 good news! 16GB microSD will work with the G1. Bye iPhone! These are the most exciting news I have heard about the new G1. Google has confirmed that the new T-Mobile G1 Phone, also known as HTC Dream, will support 16GB microSD (SDHC) cards. The first thing that comes to mind is: Now the G1 owes nothing to the iPhone. Actually, if the memory is removable and you can have as many as you want, the new G1 now has almost endless storage capabilities! 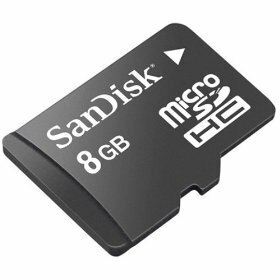 SanDisk has recently released their new microSD card that has now 16GB. The microSD cards retail for $67.95 at Amazon. Many retailers, including Best Buy Mobile, are expecting to have this cards by the end of the month. The firmware this guy mentions on the video is actually not necessary according to Google! The new T-Mobile G1 uses SD Card to expand its memory. I found that Amazon is selling the G1 Accessory compatible with the T-Mobile G1. It includes the SD Adapter needed to read the SDHC card in the computer. It’s $21.48 for 8GB for the G1. Hey Guys! This one sounds interesting. Good to protect your G1 Screen when your phone arrives. Avoid buying it at the expensive T-Mobile’s retail price. 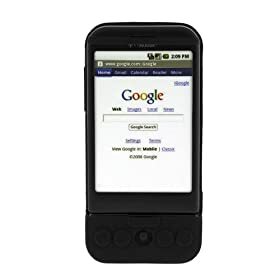 This is a very useful accessory for the T-Mobile G1 Phone. The leather case will protect your G1 and prevent scratches on its screen and body. 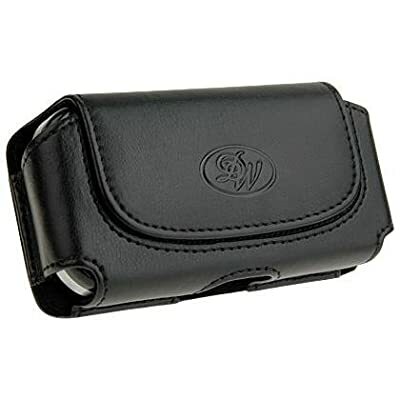 This case made with high-quality leather, and looks quite elegant on the G1. The case has a pocket to store SD cards. Quite useful if you want to have your extra memory around. Here is a nice G1 Accessory, wall charger for the T-Mobile G1. 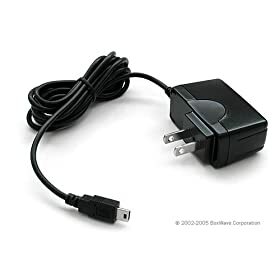 Avoid depending on the computer’s USB to have charge on your G1 Phone. The T-Mobile G1 Phone’s resources will surely get a lot from your battery, so just grab a non-expensive high-quality one. 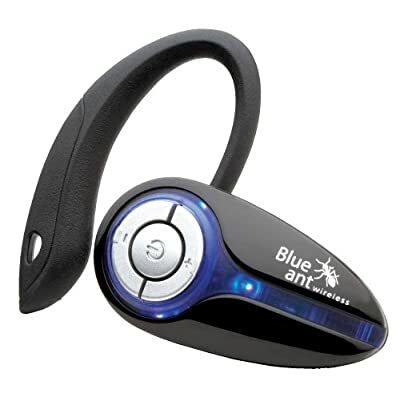 One of the best Bluetooth headsets for the T-Mobile G1 Phone. The compability is assured by the G1 community. 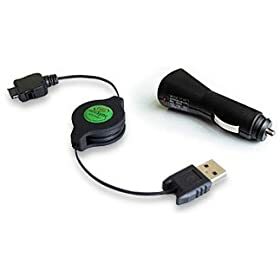 Grab this nice G1 Accessory at Amazon with a really good price, check it out. This is the best price I have found buying memory for my T-Mobile G1 Phone that hasn’t arrived yet. It is the Sandisk 8GB microSDHC memory. The default G1 Memory is only 1GB. You can add up to 8GB of G1 memory with a microSD Card. With the SD card at this price you could have many memory cards and do something that would nostagically remind the Sega Mega Drive.